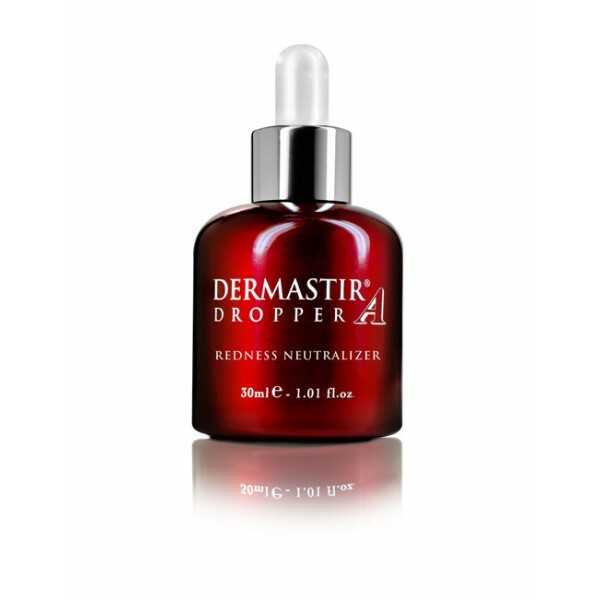 The redness neutralizer serum is ideal for sensitive or problematic skin conditions. This light oil-free serum contains ingredients with anti-inflammatory and antiseptic properties to help calm irritated skin. The serum helps to prepare the skin for rejuvenating procedures and reduces post-treatment redness. Dermastir redness neutralizer is an excellent oil-free hydrator for the skin. In post-operative procedures, this serum will soothe, neutralize redness and helps to minimize all types of conditions causing redness.